Highly Recommend written by mobile Shipping is really fast. I bought another lens on the same day, but I do not think it will come after 10 days. I ordered one more and ordered more. In Korea, there are many defects, but the price is cheaper and the defects are too tight. I was impressed by the fast shipment. Safe shipping. I got it. I always buy it here. Thank you. It is faster than international shipping. Lens is satisfied as requested. I was worried that the delivery was somewhat delayed because it was early in the year, but I received the goods safely. I live in Washington, USA. Can I ship to the US? Thank you for asking. US shipping is also available. 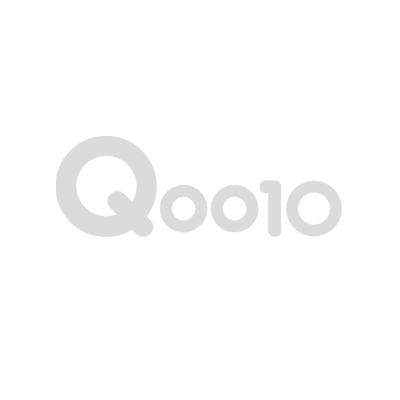 Qoo10 warehouse is responsible for shipping. The customs laws of the destination country will be a hassle, but thank you for your confirmation. Thank you very much. Is PWR a conventional myopia? The PWR you choose is the only choice. PWR-6.00 or higher of CYL-2.25 is not available because the production is over. For PWR, please make sure to use the check-up at the Ophthalmology Department. 1. (4 pieces) How much does shipping cost when I order one? 2. The standard is $ 150 (4 sets). Can I order one if I can not pay the customs duty? 1. Qprime of the product, so if the shipping address in Korea is free. 2. The commodity price is $ 140, so no customs duties will be incurred. If you use a coupon, etc., the coupon will be applied at the time of shipment. I wonder if this product is of the same size. This product is only "BC: 8.5" and "DIA: 14.5". Please choose the customer's use. If you are still in the shipping request state, can you confirm when? Your order will be shipped to the manufacturer on February 13 tomorrow if the stock is in stock. Qoo10 from our shop after shipment to the warehouse will be shipped to customers in Qoo10 warehouse. If delivered to Korea in general, will be delivered in 3-4 days. If the airport is congested, delays may occur. Will it ship to Japan? Thank you for asking. Can be sent to Japan. Thank you very much.